It’s official…Halloween is over, and the hustle & bustle of the Holiday Season has begun. During this season we have a tendency to lose focus on ourselves, but we have to remember that to put our best foot forward for others and our families, we need to be at our best as well. 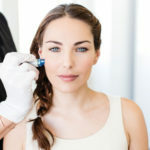 This is a perfect time to schedule a facial for yourself and your loved ones. 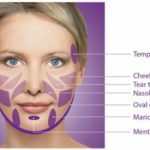 Facials should not be considered a pampering event, but more like a treatment for your skin. 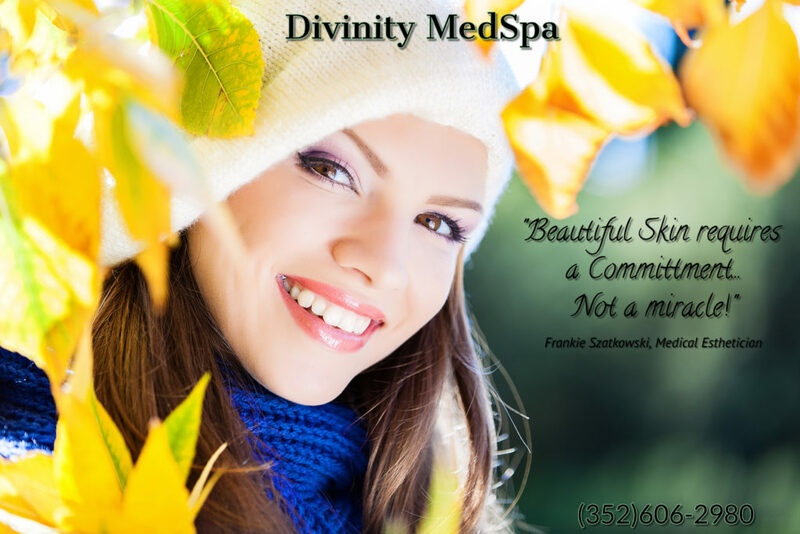 Facials at Divinity Med Spa are not “one size fits all” – there is no such thing as a “basic facial”. Our Medical Esthetician, Frankie, will analyze the skin type and customize the treatment special for each client. Experience all of the benefits of FALL in a facial. *Did you know that cranberries are very rich in vitamin C and FULL of antioxidants? 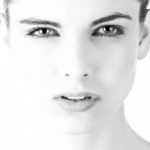 The eminence facial, including the cranberry masque, can nourish your skin and give you a complexion that is glowing with health and vitality. *Did you know that pumpkin helps breakdown toxins? The eminence pumpkin masque will make dry skin feel balanced and supple, and help with the visible signs of aging. This month, Frankie combines these two together for a FULL FALL TREAT for the face in a 45 minute facial for only $65.00! You may add an additional boost to your facial by experiencing the highly active Yam & Pumpkin Peel. This peel is a no down time peel that assists in loosening dead skin cells and encourages healthy cell turnover. Your collages formation is boosted, and skin is firmed and plumped for you to feel your best for your family and friends this Thanksgiving. This incredible add on is just $20 this month! All of Frankie’s Facials include an excellent cleanse, extractions if needed, face, neck & shoulder massage, as well a moisturizer to fit your skin type.